Who doesn’t love the idea of a luxury vacation in Puerto Vallarta, Mexico? When you buy a timeshare resale or book a timeshare rental at the Mondavi Resort Spa & Wellness Center, you can enjoy an elegant and indulgent holiday experience at the kind of savings found only on the vacation ownership resale market. 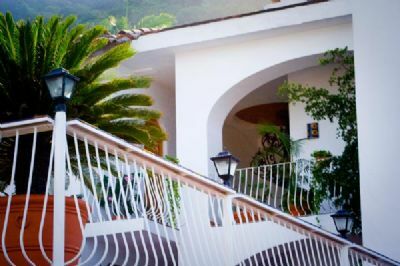 Peruse the historic sites of old Puerto Vallarta, meander along Banderas Bay, shop high-end boutiques and local craft stores, or simply relax and be pampered in the tranquility of the resort’s soothing ambiance. Swim and soak up the sun at the ocean-view infinity pool, relax in the jacuzzi, or take a tall cool drink up to the rooftop terrace and gaze serenely on the unending vistas of sky and water. Perched on a hillside, this resort offers dramatic views of the unique shoreline of Banderas Bay, which is defined by nearly thirty miles of sandy beaches as well as many areas of rugged cliffs. In total, the horseshoe-shaped Bay includes almost fifty miles of shoreline, with the city of Puerto Vallarta, situated almost precisely at the midpoint. 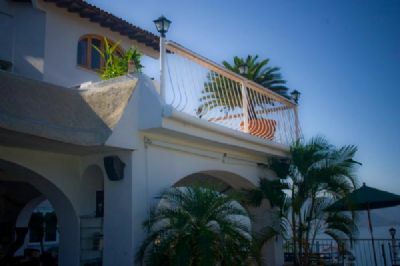 Vacation ownership condos and rentals at this Mexico timeshare property include one- and two-bedroom suites and studios. 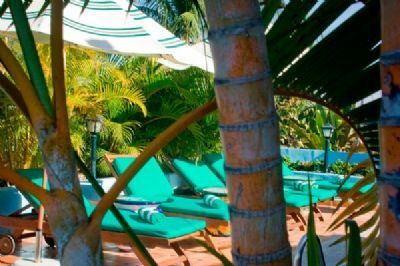 Many units are designed to provide you breathtaking views of the turquoise waters of Banderas Bay and all the suites and studios are restful, upscale and well-appointed. Although specific features may vary, look for cool marble flooring, granite countertops, a spectacular soaker tub, a wall of windows that opens onto your private terrace, cable television, and luxury toiletries and bathrobes. Many of the suites have either a kitchen with full size appliances including dishwasher or a kitchenette, and some have a living and dining area, as well as an in-unit washer and dryer. Other conveniences that owners and renters at Mondavi Resort appreciate are a safe deposit box, in suite bottled water, air conditioning, free parking, valet parking, free shuttle service, 24/7 front desk service, and wheelchair accessibility throughout the suite. Contact Mondavi Resort Spa & Wellness Center Specialist Today!